­­­Cool is a pretty ambiguous word. While some folks might think it’s cool to visit Denny’s daily during that chain’s Baconalia promotion, others might reserve the term for activities more akin to successfully scaling Mount Everest without gloves, or being stuck in an elevator with the surviving members of The Bangles. Here, we’re leaning more toward the Mount Everest/Bangles thing. We’re using cool in same sort of emotive, “heck yeah!” sort of way that an eighth-grader might after finding a copy of last year’s swimsuit issue hidden away in his dad’s sock drawer. To that end, the 10 vehicles we present here are the current American-brand rides that have us screaming “heck yeah!” There’s not­hing especially nationalistic about our list, as we intend to follow this missive up with similar posts featuring the coolest European and Asian vehicles. Got a car in mind you think we should have included? Let’s hear it. Auto journalists tend to have what to many outside the industry might regard as a perverse obsession, and that’s a love for fast station wagons. Audi and Mercedes-Benz have built absurdly fast versions of, respectively, their A4 and E-Class wagons that most car guys would gladly, wallet allowing, make space for in their garages. 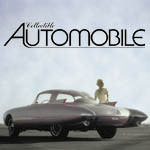 Now, Cadillac’s gone and done it, too. 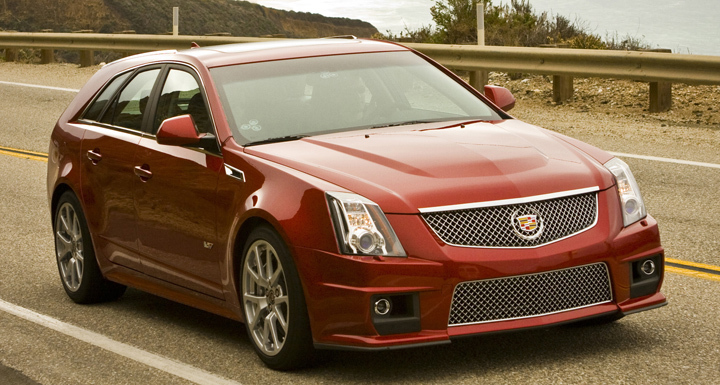 While any “V” version of Cadillac’s midsize CTS is a joy to drive, it’s the wagon we at Consumer Guide find coolest. Question: What has enough room to stow a futon and reaches 60 mph in about four seconds flat? Why, the CTS-V Wagon does; thanks for asking. Cool bonus: You can actually equip this crazy machine with a manual transmission. Cool is as cool does, and the formula for cool here is pretty simple. Take one enormous V10 engine, pack it in a car that weighs less than 3,500 pounds, and slap a price tag on the thing that comes to about half that of a new Ferrari California. While we eagerly await our first drive in the all-new 2013 Viper, we’ll grant the car cool status on inertia alone. We don’t expect to be disappointed. Any current-generation Mustang is pretty cool. Ford’s latest pony car is a crisp-handling, good-looking, reasonably priced fun machine, and that alone qualifies as cool. But . . . things get so much cooler in this pony’s stable. Enter the Boss 302. While not the fastest Mustang—the GT500 outpowers it by more than 100 horsepower—few production cars can match the raw visceral appeal of the Boss. This track-ready Ford provides thrill-seeking drivers steering and braking response like few cars outside the Porsche lineup can. Add to the mix a wicked and addictive exhaust note, and you have the makings of a very cool ride indeed. We’ll just get to the point here: This car is really fast. Packing a supercharged V8 borrowed from the Corvette ZR1, this Monster ’Maro boasts 580 horsepower. That’s enough muscle to rocket this new-age pony car to 60 mph from a stop in less than four seconds. Even the most jaded car guy has to admit that that kind of performance is just flat-out cool. Even cooler, folks looking for fresh air while trying to warp time and space can do so in the convertible version of this American classic. 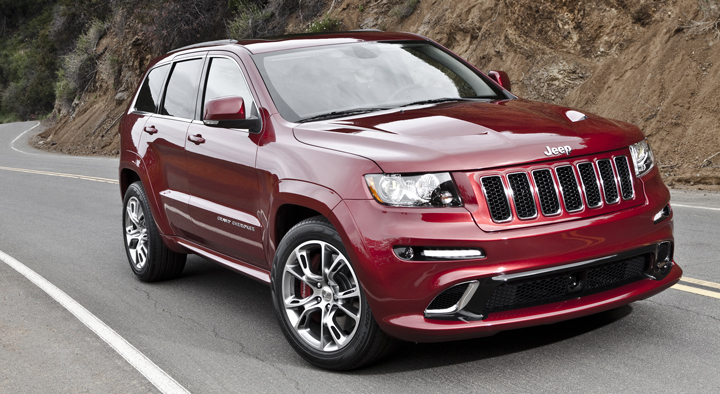 If the Jeep Grand Cherokee is good, then a very fast Grand Cherokee must be very good, and very cool. And cool the Grand Cherokee SRT8 is. Boasting over 100 horsepower more than the already potent “regular” Hemi Grand Cherokee, the SRT8 version rockets to 60 mph from a stop in about five seconds, which was Viper territory not too long ago. Note that this muscular Jeep is about more than just speed. 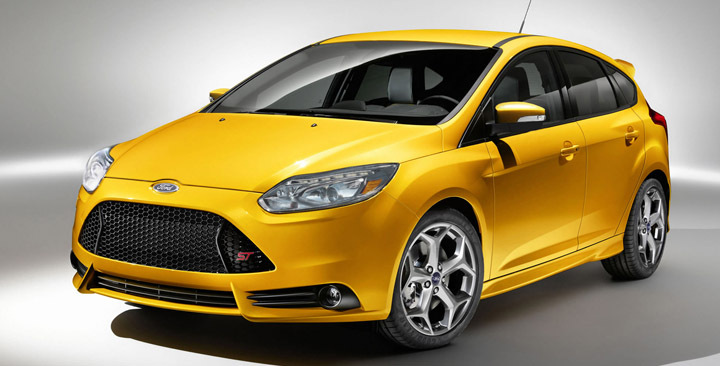 It is, in fact, amazingly agile, able to tackle corners and country-road twisties with surprising deftness. Sure, the Grand Cherokee SRT8 is pretty thirsty, but once you’re behind the wheel, you really don’t care. I have long believed that when Volt was presented as a concept vehicle back at the Detroit Auto Show in 2007, no one at General Motors had any intention of building the thing. But, not unlike when Max Bialystock’s musical became an accidental sensation, Volt proved a hit with the public, and GM’s hand was forced. And, while we still don’t have the promised diesel and fuel-cell versions of Volt, we do have a sometimes gas-powered technical tour de force that does everything GM promised it might. Staying in town? Keep your daily drive under 35 miles and Volt is a pure-electric car. Long trip? 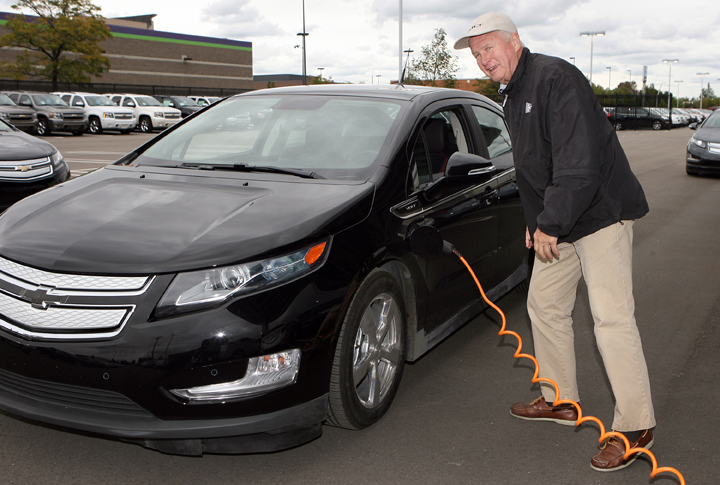 Hit the road and Volt will return almost 40 mpg. The ultimate beauty of Volt, however, is how much it operates like any other car on the road—and we think that’s pretty cool. Sometimes a vehicle is cool simply because you can’t believe product planners (car guys) ever got the concept past management (bean counters). 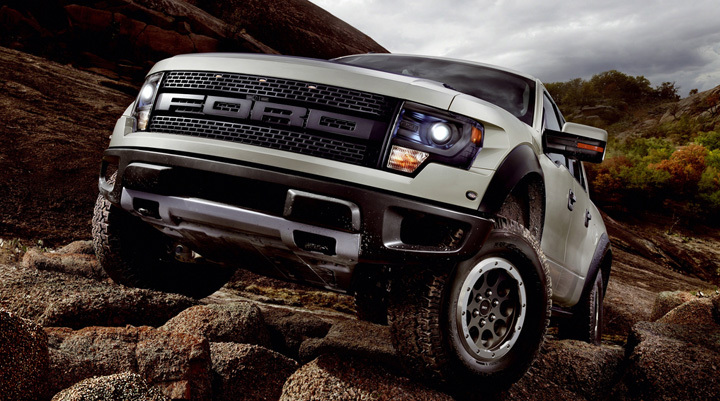 And so it goes with the Raptor. This Ford F-150-based desert pounder is comprised of stuff many truck guys might spend months accumulating on their own. Begin with a seriously powerful V8 engine, add an impressively stout off-road-ready suspension, and included some enormous (and great-looking) wheels and tires, and you have a truck that would have fared very well in a Mad Max desert duel scene. Since I’m writing this, I get to qualify rather specifically which Wrangler we deem coolest. Please deliver to me the simplest off-road-ready, manual-transmission, two-door, soft-top Wrangler available. 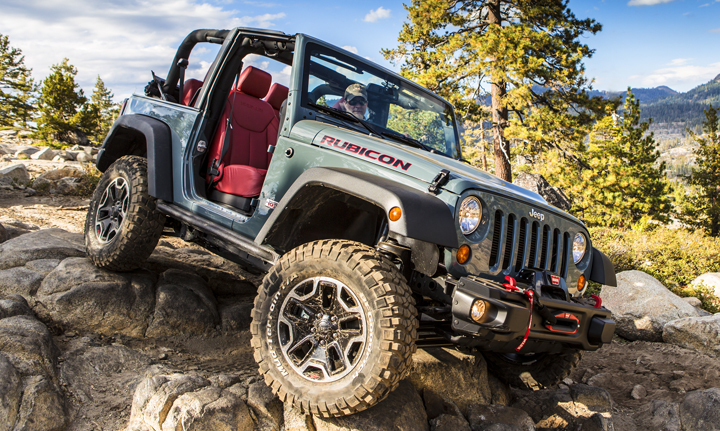 I have gone rock crunching in a Wrangler, and on a sunny day in the middle of nowhere, there is nothing as cool—or seemingly capable—as a well-piloted Jeep. I am but a passable off-roader, but guys who know what they are doing can crawl through unimaginable hell in a Wrangler . . . and that’s cool. The fact that this mechanical legend doubles as a convertible, well, that’s extra cool. Written by: Tom Appel on April 4, 2013.on December 14, 2017.